Here are a few wedding stories whose grandeur could make you covet them! These big wedding tales will fall on your ears like fairytales. And yes, all of these were star-studded affairs with an endless list of high-profile guests. 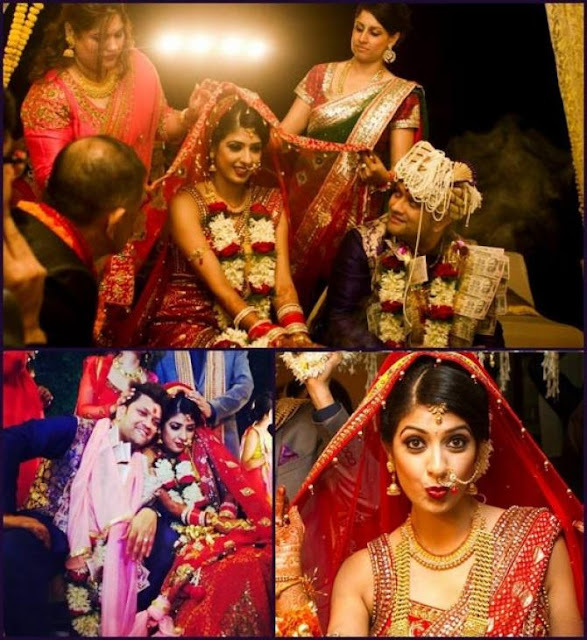 The beautiful couple tied the knot on May 3, 2015, and the much-awaited event was solemnised in a big way. There were elaborate pre-wedding celebrations that included a hen party, sangeet, cocktail party, and the ring ceremony. They had a destination wedding, followed by a grand reception in Mumbai, which was attended by co-stars like Mihika Varma, Abhishek Rawat, Anita Hassanandani, Aly Goni, Divyanka Tripathi, and much more. 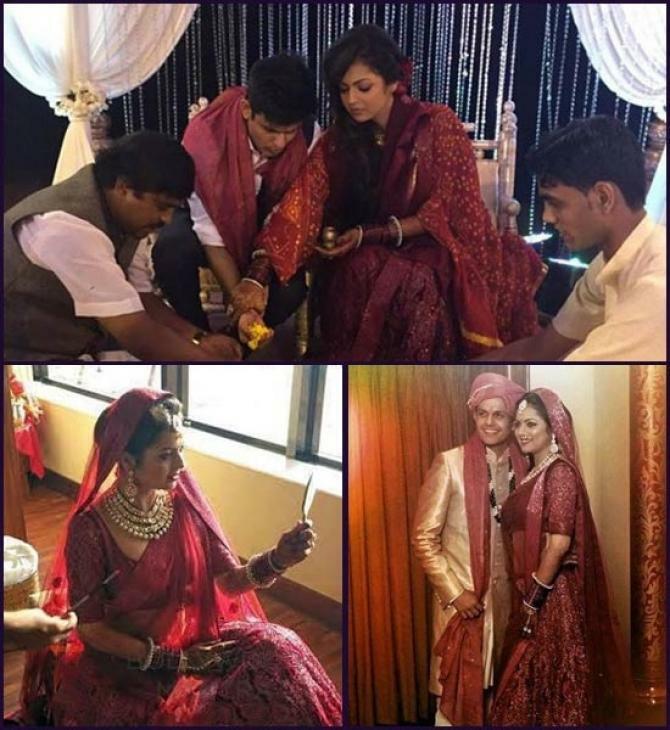 Drashti Dhami married Niraj Khemka on February 21, 2015. They had six years of courtship and finally decided to enter into the life of marital bliss in a Mumbai hotel. 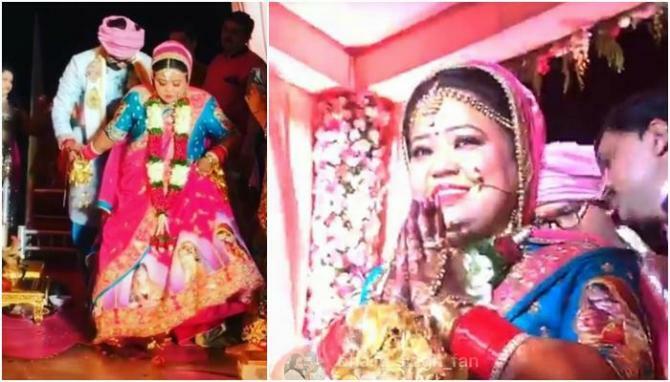 Drashti’s industry friends joined her for the ceremony, and also performed on the occasion! The guest list included Indian television stars Karan Grover, Nakuul Mehta, Vivian Dsena, and Sanaya Irani. The guest list was kept limited to close friends only. Ravi and Sargun got hitched on December 7, 2013, in Chandigarh, which happens to be Sargun’s hometown. Ravi came in a big chariot, like a king. Sargun was dressed up like a true Punjabi bride, and each ceremony was performed in the traditional way. Some close friends who joined them for the wedding were Rahul Mahajan, Karan Wahi and Gautam Rode. Later on, they threw a grand reception back in Mumbai. And, this was followed by a Buddhist wedding ceremony for the two, since Ravi follows Buddhism as his religion. 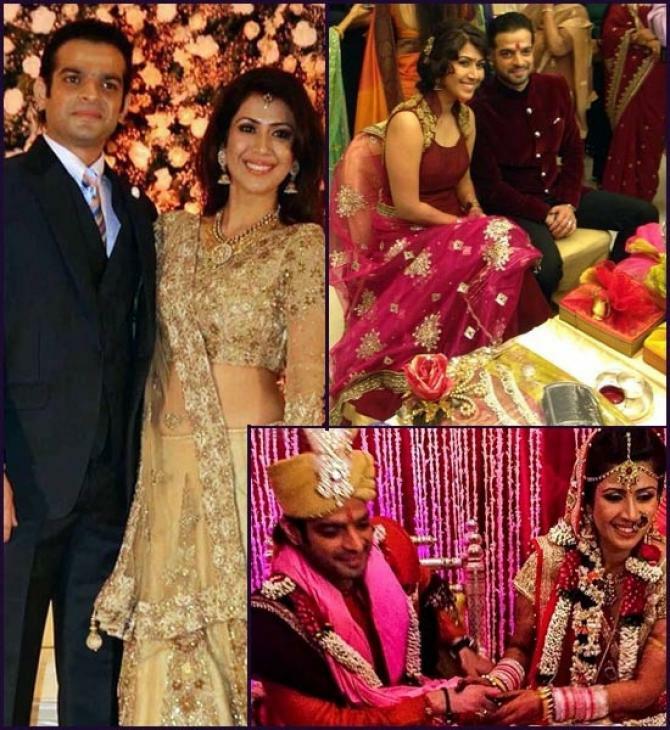 Aishwarya Sakhuja entered the world of marriage with Rohit Nag on December 5, 2014. They also had a big and grand wedding ceremony in Delhi. The couple did not have a lot of functions, but their grand wedding celebration witnessed attendance by friends from the Indian television industry, including Vipul Shah, Sehban Azim, Karan Wahi, Pooja Sharma, and Manish Paul. 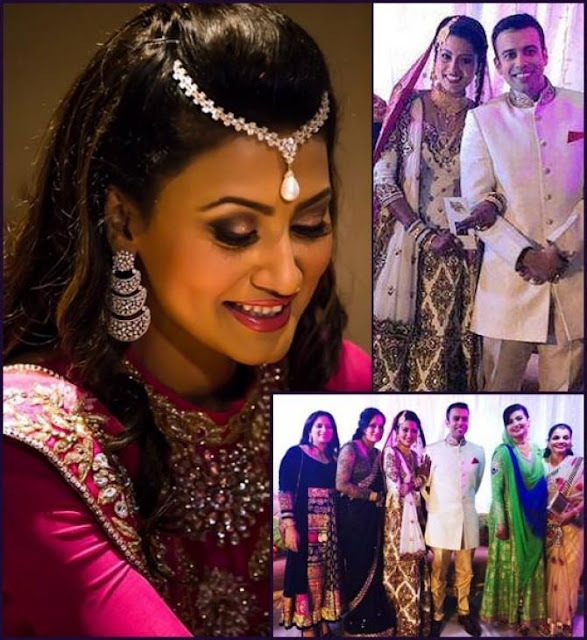 Nigaar Khan, the famous telly vamp, and sister of Gauhar Khan (winner of Bigg Boss 7), got hitched on July 23, 2015. She is married to a Dubai-based Pakistani businessman, Khayyam. 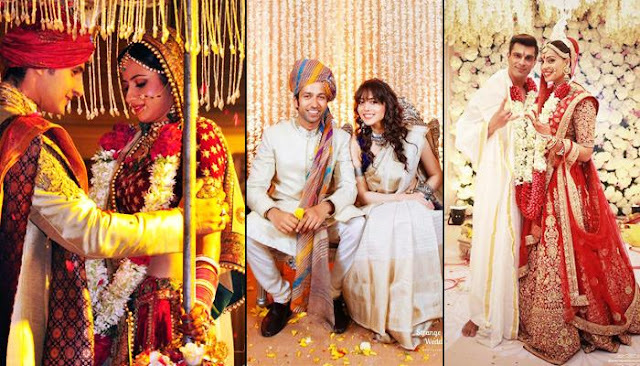 There was a mehendi ceremony, sangeet function, followed by a destination wedding in Dubai. The Khan sisters were euphoric and the whole event was dazzling with the two beauties, all decked in beautiful attires and jewellery. 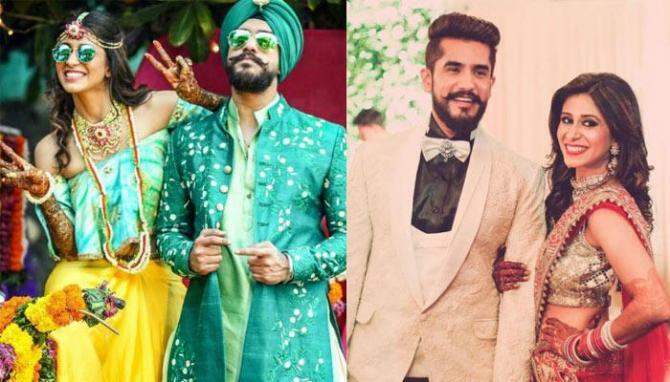 Kishwer Merchant and Suyyash Rai’s wedding is probably one of the most talked about and a grand affairs of 2016. Right from their magnificent pre-wedding shoot, the surreal bridesmaid photoshoot of the actress, bachelorette party, sea facing haldi/sangeet ceremony to their wedding web series, this couple just nailed it! The two of them tied the knot on December 16, 2016, and their wedding was no less than a magical affair. One of the most-awaited television celeb couple weddings was that of Miley Jab Hum Tum fame actors Sanaya Irani and Mohit Sehgal. The two of them tied the knot on January 25, 2016 in Goa and yes it was a destination wedding for these two telly land’s cuties. And trust us it was a ‘Big Fat Destination Wedding’ of 2016. Here, check out the official pictures of the lovebirds! And yes, this wedding was undoubtedly the talk of the town! 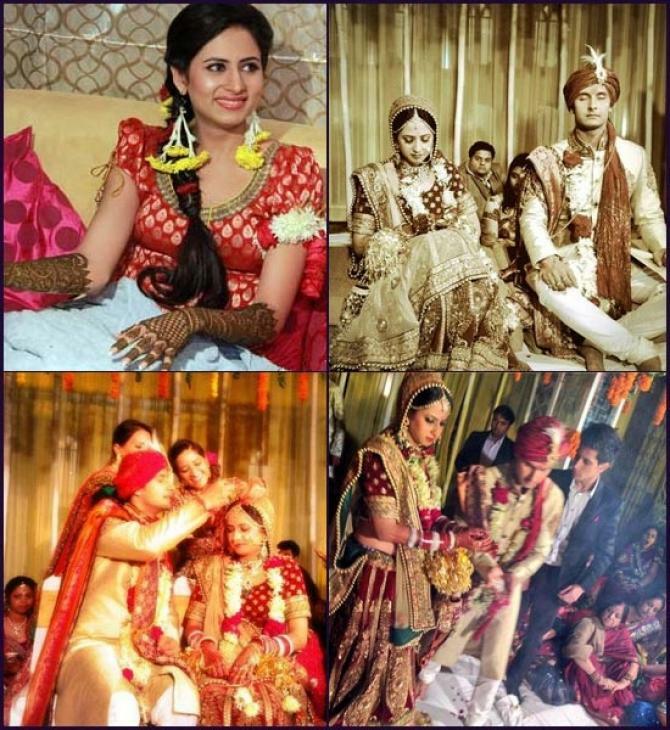 We are talking about the marriage of Yeh Hai Mohabbatein fame couple Divyanka Tripathi and Vivek Dahiya, who walked down the aisle on July 8, 2016, and it was a lavish affair in every sense. 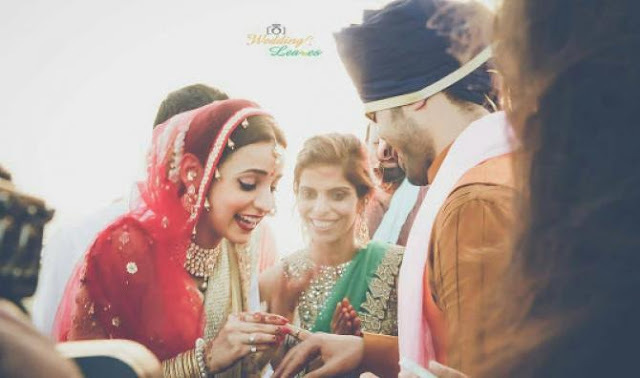 Be it their pre-wedding photoshoot, pre-wedding functions, grand wedding or star-studded reception party, these two dazzled on every function and made it truly the most memorable days of their lives. On December 03, 2017, Indian laughter queen, Bharti Singh and her scriptwriter beau, Haarsh Limbachiyaa got married in a Goan destination wedding. In a three-day wedding affair in Goa, Bharti and Haarsh’s wedding functions kick-started with a fun-filled pool party followed by haldi and chooda ceremony. Many of the biggies from the telly land like Krushna Abhishek, his wife Kashmera Shah, Mohit Sehgal, Sanaya Irani, Rithivik Dhanjani and girlfriend Asha Negi, Monalisa and hubby Vikrant Singh, Kunal Verma, to name a few. 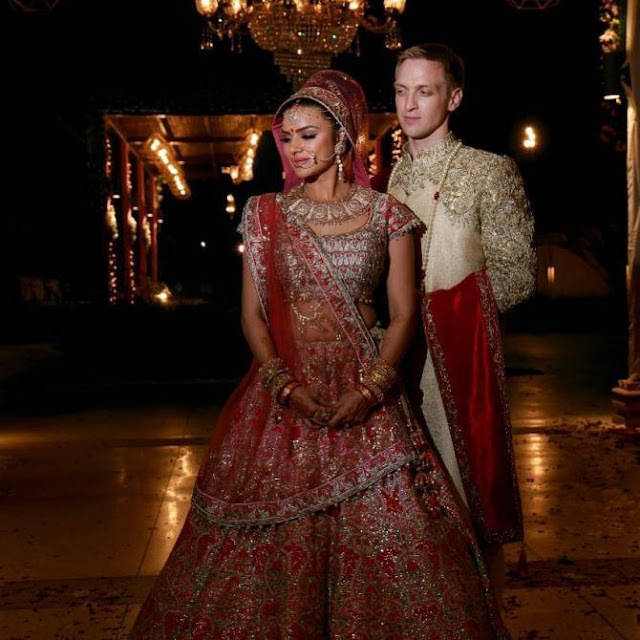 Just like our previous couple, Aashka Goradia and Brent Goble also got tied in the wedlock on December 03, 2017 itself. The couple had two weddings- a Hindu style and a white Christian wedding. In the both, everything was done in a top-notch style. From singing songs to each other to making a dhamakedar entry, Aashka and Brent’s wedding was filled with panache. 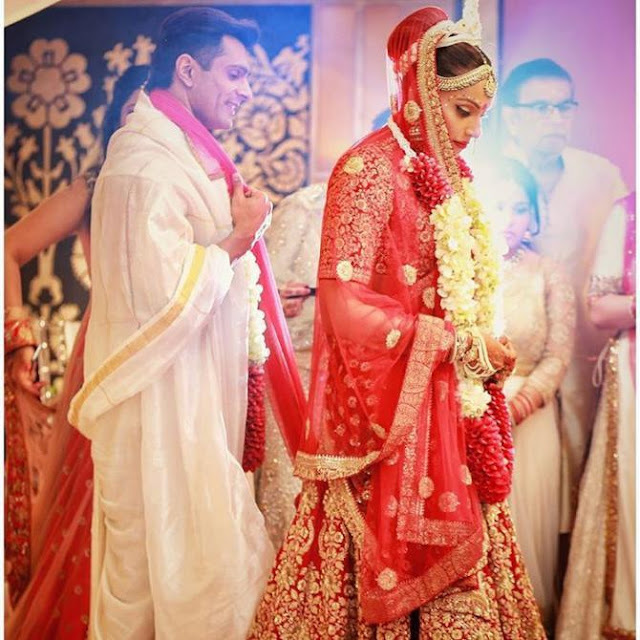 The popular monkey-love couple, Karan Singh Grover and Bipasha Basu Grover, got married on April 28, 2016. Theirs was a Bengali wedding and it was a grand and stylish in every way. Bipasha had a swagger entry on the beats of dhol and nagaare and Karan, on the other hand, entered like a rockstar on a segway! Bollywood stars, Dino Morea, R Madhavan graced the occasion. Would you believe that Karan Mehra proposed to Nisha Rawal openly by getting on his knees on his birthday bash in front of everyone and media people? After five years of dating each other and enjoying their courtship, the two finally knew that they were made for each other and they tied the knot on November 24, 2012. Nisha being a Rajput and Karan hailing from a Punjabi family had similar marriage rituals. Their wedding took place at Karan’s Noida residence and it was so grand that it was a five-day long celebration.